Control of air elements is one of the branches controlling objects with mind power (telekinesis) called aerokinesis. The perpetrator who is able to practice this technique is called the Airbender. Like the Avatar the Legend of Ang movie, which easily plays air with just the power of the mind. This ability is not magic related to magical activities. But more to physical phenomena that can be explained scientifically. Air is a collection of atoms that have a low density to form a gas form. It cannot be seen but can be felt when gas molecules come into contact with the molecules of our body. Its existence can only be observed through its interaction with other objects. Some of the elements of gas that we can control include oxygen, nitrogen, hydrogen, etc., all in the Earth's atmosphere and we breathe when breathing. The main key to control air is concentration and visualization. There are also 3 factors that we must consider in controlling air, namely pressure, temperature, and air density somewhere. These 3 factors determine where the air moves. Moving air is called wind, usually moving from pressure/high temperature/density to low pressure/temperature/density. By paying attention to this factor we can manipulate energy so that it can move air. It could be said that aerokinetic ability is the most difficult control in the world of telekinesis because there is no real visualization of the air itself. Besides that, nature sometimes affects the movement of gas when we try to control it. So sometimes the direction of movement is very difficult to control especially for beginners. Someone can move air but it is difficult to stop it, some are able to stop the air but fail to make it move again. That is why to train aerokinesis skills must have extra patience, need to exercise for days, months or even years depending on each individual. Like other kinesis, all we need is a focus and feel connected to the air element. 1. Use comfortable clothes. So that your heart and mind can calm and blend with the air. 2. Awaken chakra on your body. Because energy is very easy to flow when your chakra is open. 3. Make sure, the outside temperature is normal. Not too hot and not too cold. 1. Go out of the house and you can start meditating to calm your mind or you can choose another method that suits you. The goal is that your mind must be calm and peaceful. Depressed thoughts will only hurt you. 2. Now feel the environment and focus on the wind. Feel the wind crashing against you as you see fit. Confirm yourself either slowly or hard that you wind up. Affirm, "I am the wind. I am connected with the wind. This is part of me." Repeat these words by visualizing the results you want. 3. Close your eyes and visualize that you create energy, maybe psi ball energy or you can create chi in your stomach. Now visualize releasing this energy into the atmosphere with your intention to connect with the wind. 4. If you send your intention with light and love, the air will respond to you with love. Let your chi connect to the air and become one. Let energy spread throughout the atmosphere and make you blend in with the wind. 5. If you want to make the weather rain, imagine your energy pulling clouds towards you. And in the same way, to make it bright, visualize your energy pushing the clouds away. 6. The most common way to control the wind is to use hands. You can stretch your arms forward, facing your palms in the direction you want to control the wind. Now, focus your energy that is connected with the wind and visualize the wind blowing or stopping. 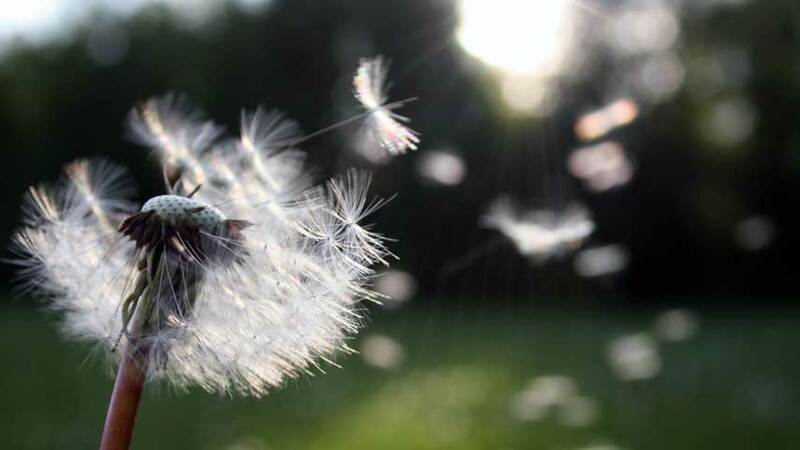 To blow the wind, you can also make a "zzzzzzz" sound for a more effective feeling. 7. You can use the signal you want. The important thing is that you must feel comfortable and comfortable. Finally, believe that you can do aerokinesis and don't stop practicing until you are perfect. That's the way you can practice to practice aerokinesis. Success depends on each of you. Intention, confidence, and patience will surely produce success in one day. Good luck!